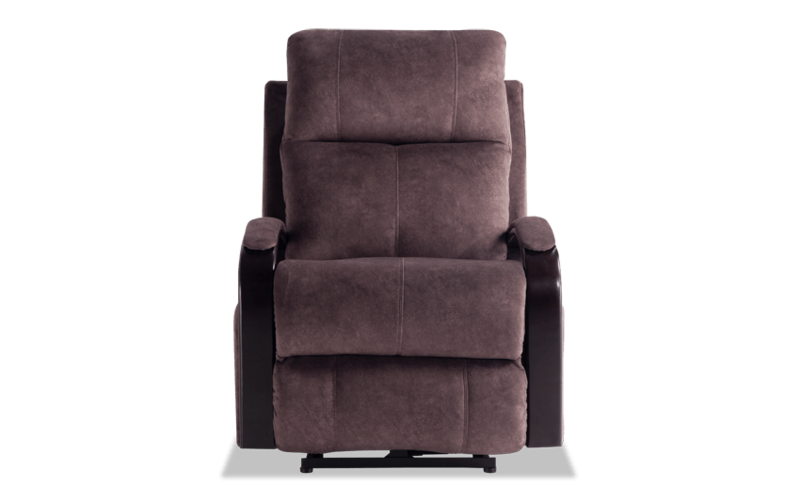 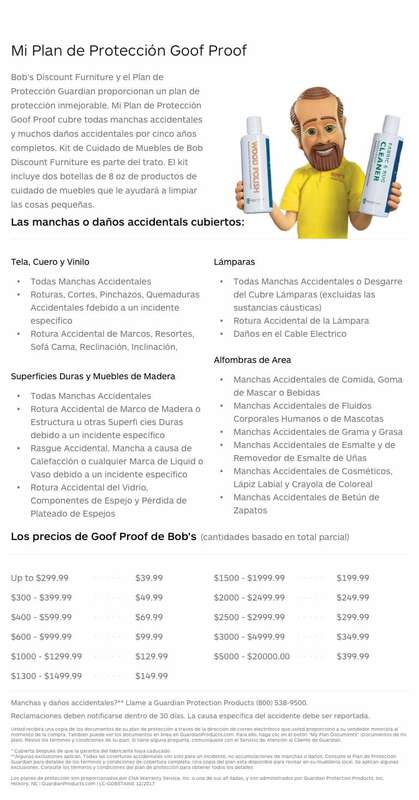 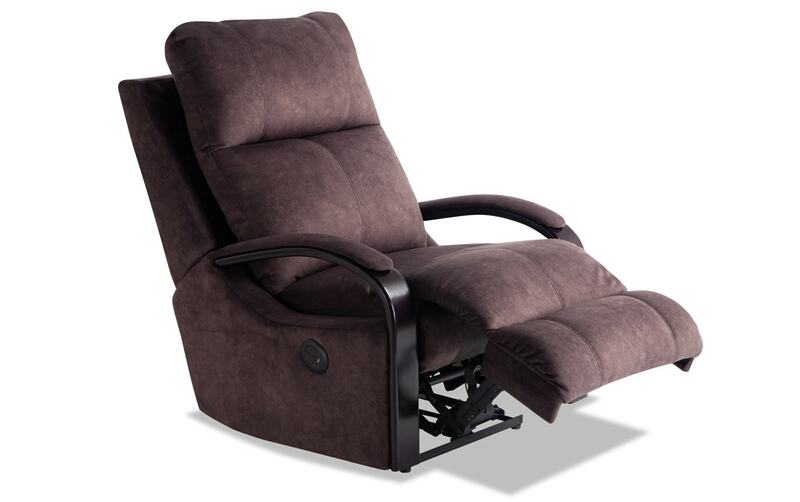 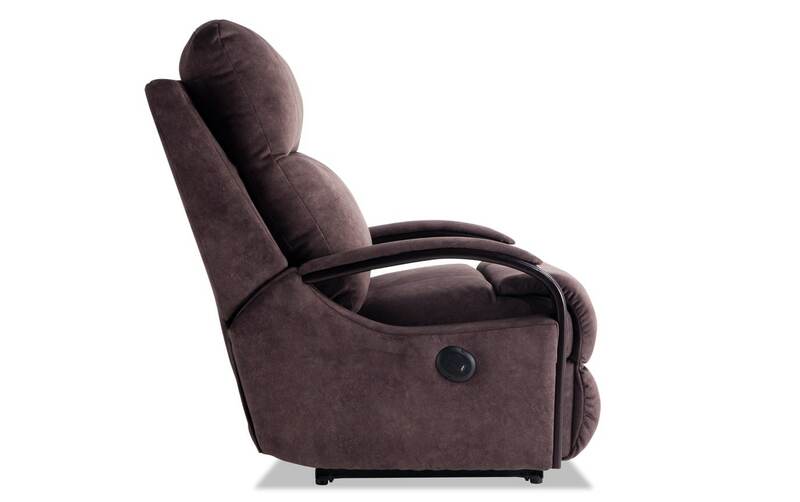 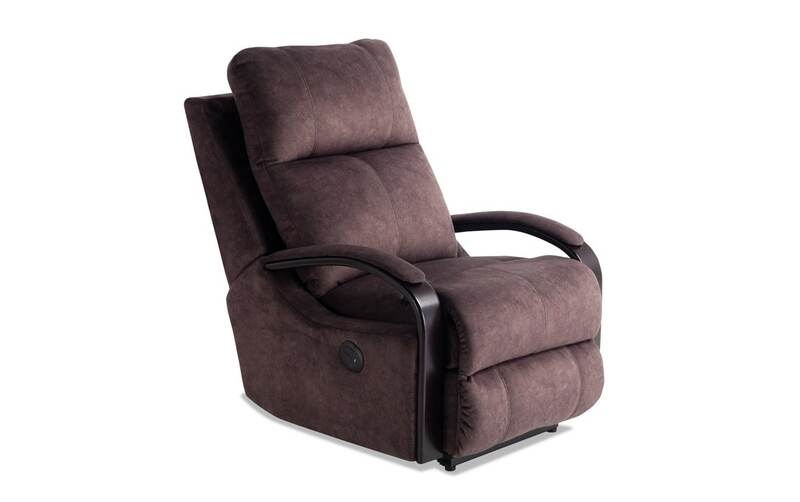 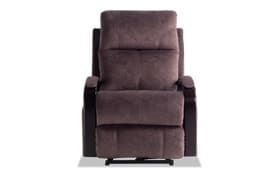 Power recliner with Bob-O-Pedic Memory Gel Seating, a USB port and easy to clean fabric. 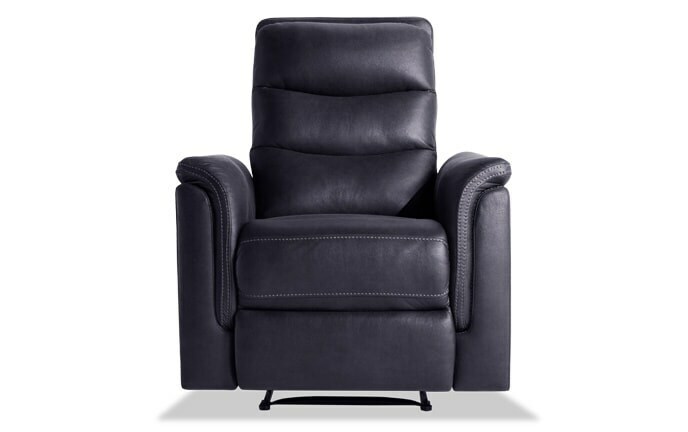 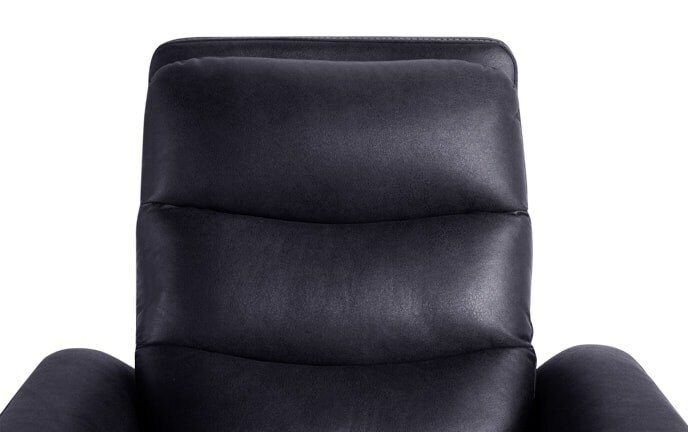 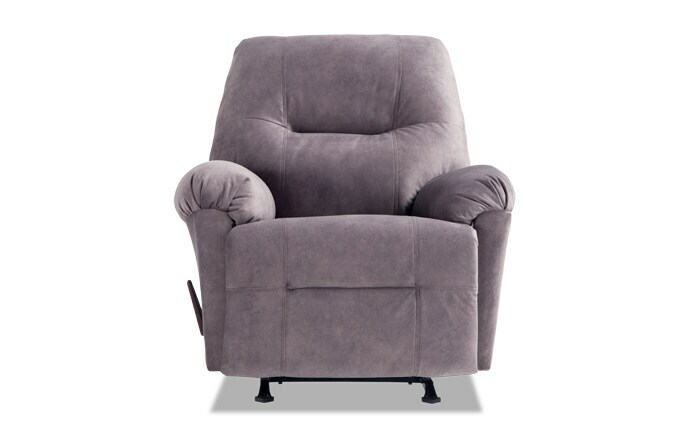 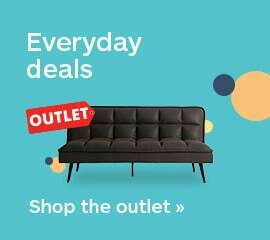 My Quinn Lay-Flat Power Recliner is pure quality and pure comfort at a great value! 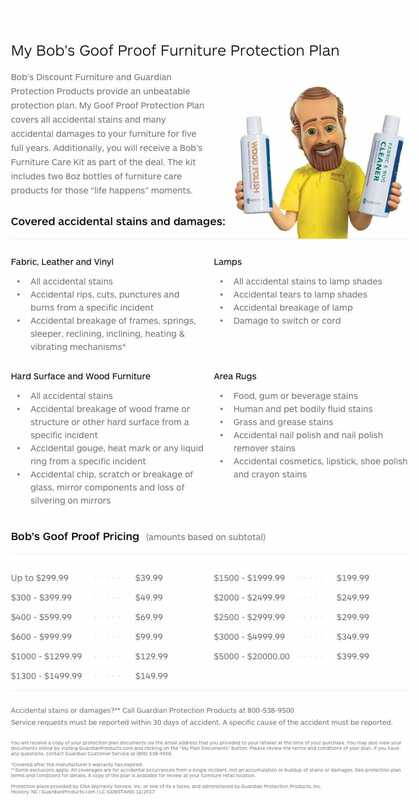 What more can you really ask for?! 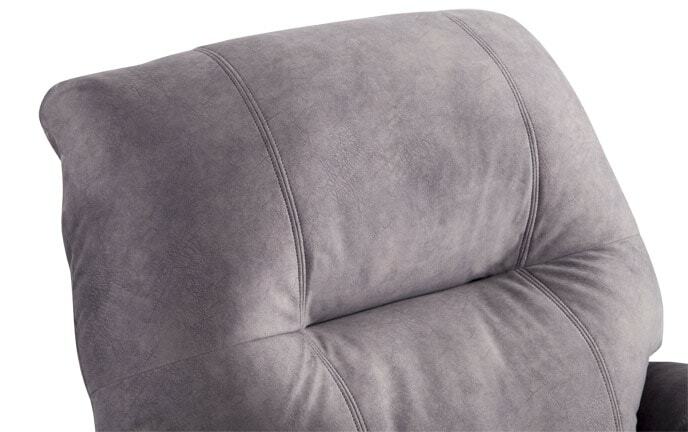 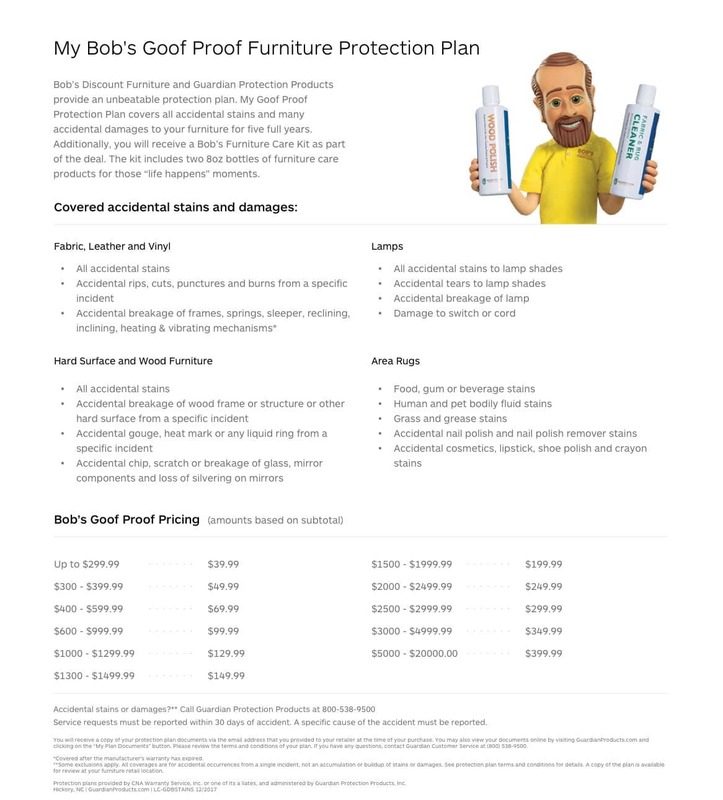 The Bob-O-Pedic Gel Memory Seating will provide you with the utmost comfort while you sit! 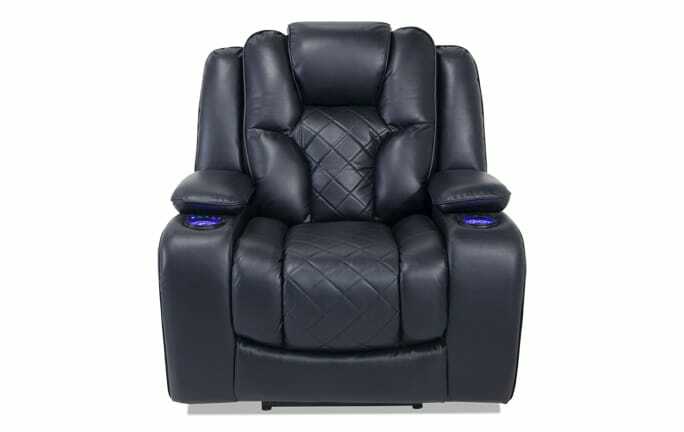 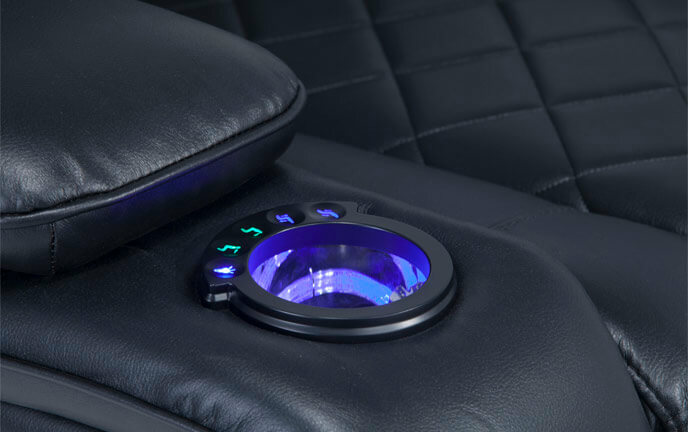 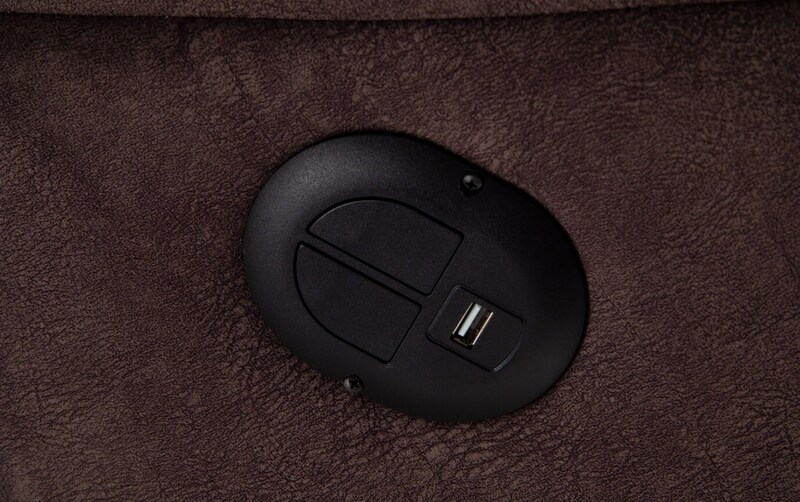 Plus, there's the convenience of power recline at the touch of a button and there's even a USB port! 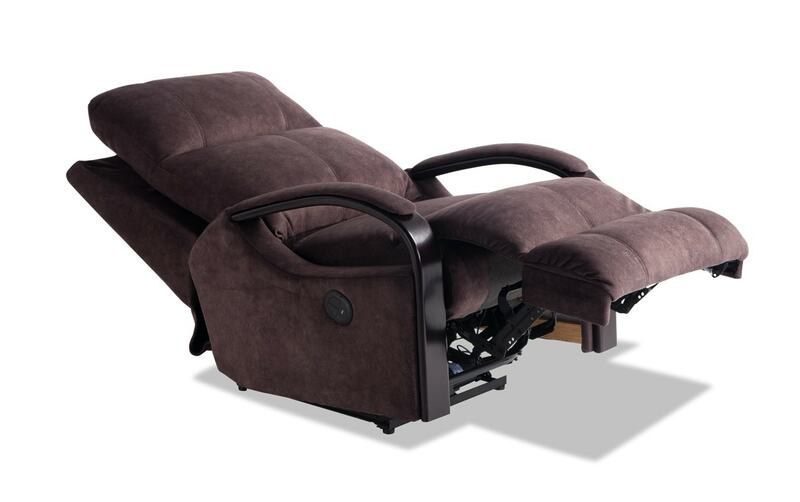 Stretch out all the way back with my lay-flat recline option. 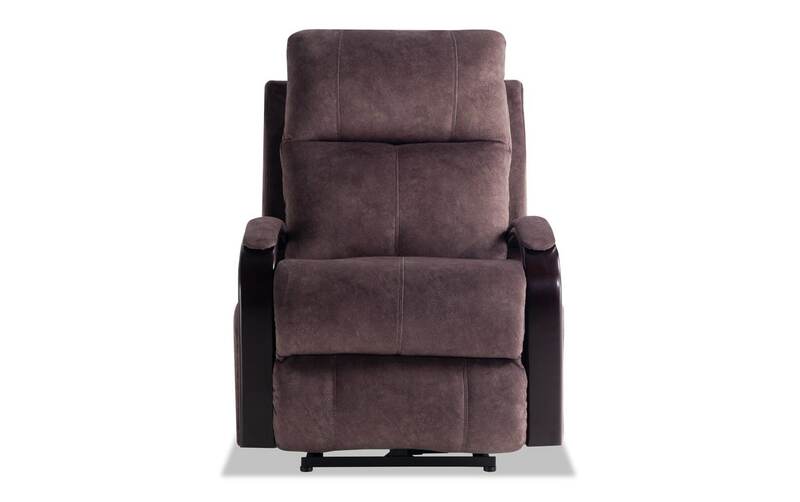 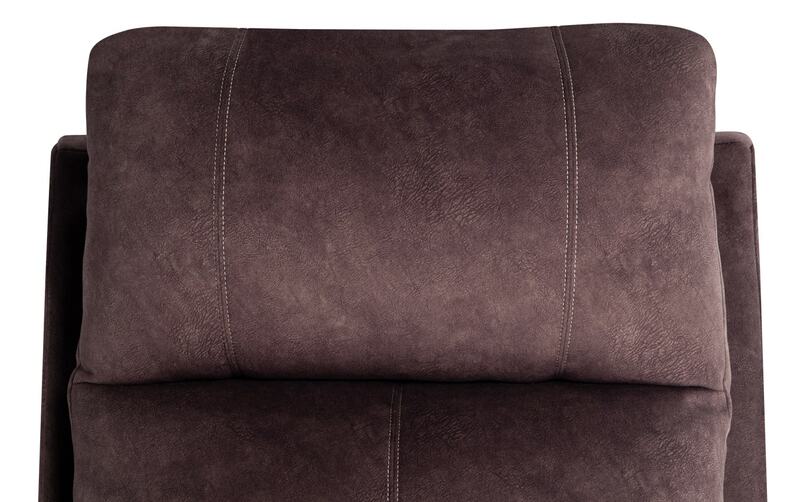 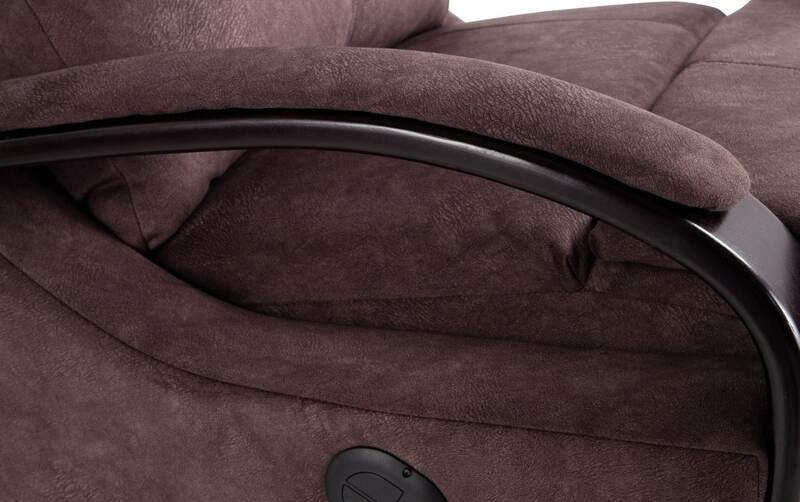 The ultimate in comfort, my lay-flat recline is perfect for those post-holiday meal naps!